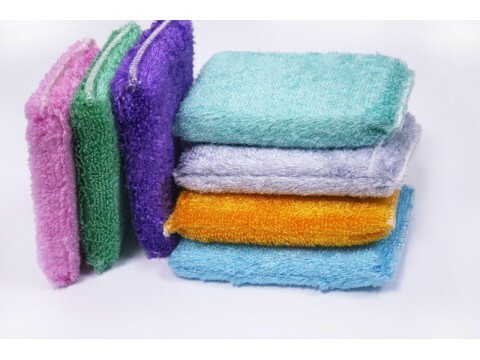 Our bamboo fiber scourer sponges are very soft, its textiles made from bamboo that have a natural germ control, and our bamboo fiber cloth scourer sponge, they are still softer than the best cotton towels even after repeated washing. Enworld bamboo cloth bulk wholesale price is pretty reasonable. We warmly welcome the recruitment agency and distributors. We will offer the best wholesale price to you. We accept OEM packaging, logo, label , etc.